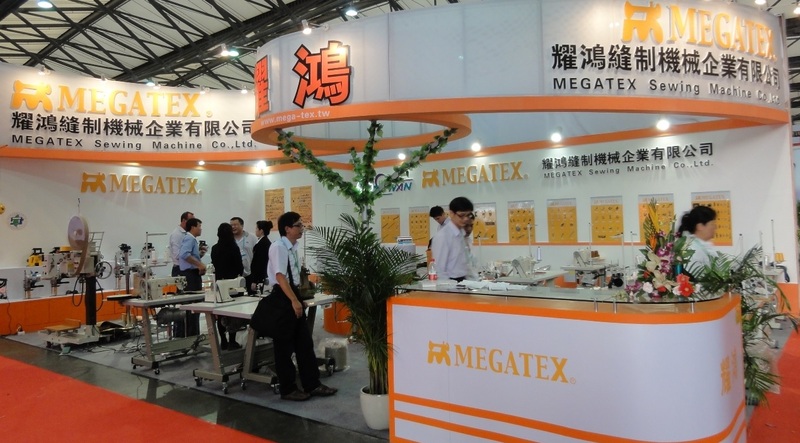 Megatex sewing machine Co.,,Ltd, established in 2010, is specialized in manufacturing various types of sewing machines and spare parts. 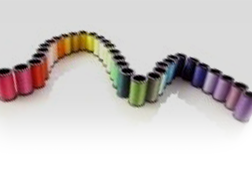 We are professional sewing machine parts manufacturer. 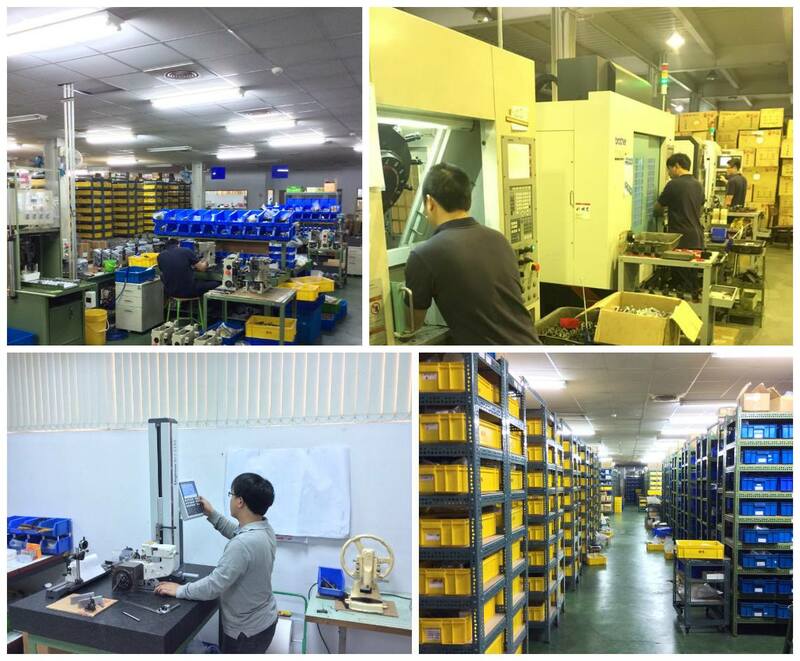 In production technology we strive to make better, using automatic machinery and equipment to produce sewing machine parts. We own 60,000 parts inventory, parts can be available to customers the fastest speed. Besides spare parts, we produce two series sewing machines of our own brand name – Bag closing machine and Carpet overeding machines. We manufacture a variety of bag closing machinery for many applications, including automatic open-mouth bagging lines and portable bag closers. Our business principles are "Professional technology, excellent quality, reasonable price and dedicated service." In the future, we will be dedicated to enhancing our products and service in order to fulfill customers’ needs and looking forward having opportunity cooperationg with you. Copyright © 2014 耀鴻縫製機械企業有限公司.版權所有 All Rights Reserved.